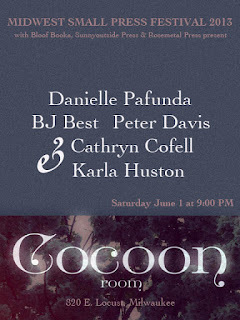 bloof books: news: Bloof in Milwaukee & New York this weekend! Bloof in Milwaukee & New York this weekend! Saturday in NYC, Jennifer & Shanna will be reading as part of the St. Mark's Poetry Project reading during the HOWL Festival. 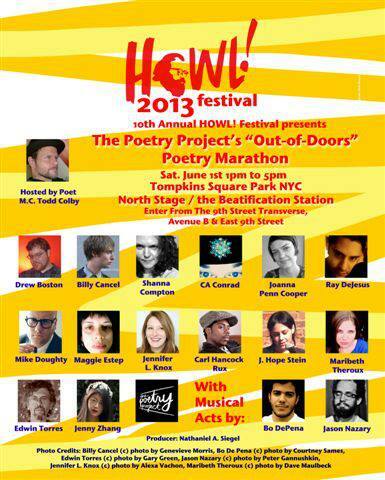 Find us on the North Stage (Beatification Station) at Tompkins Square Park, Avenue B & E. 9th Street. Reading starts at 1:00 PM. Details here. Full festival schedule here. 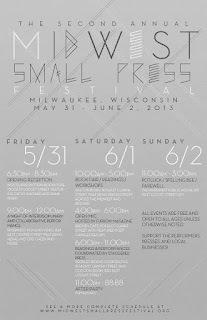 Saturday & Sunday in Milwaukee, Peter & Danielle will be running the Bloof table at the Midwest Small Press Festival. 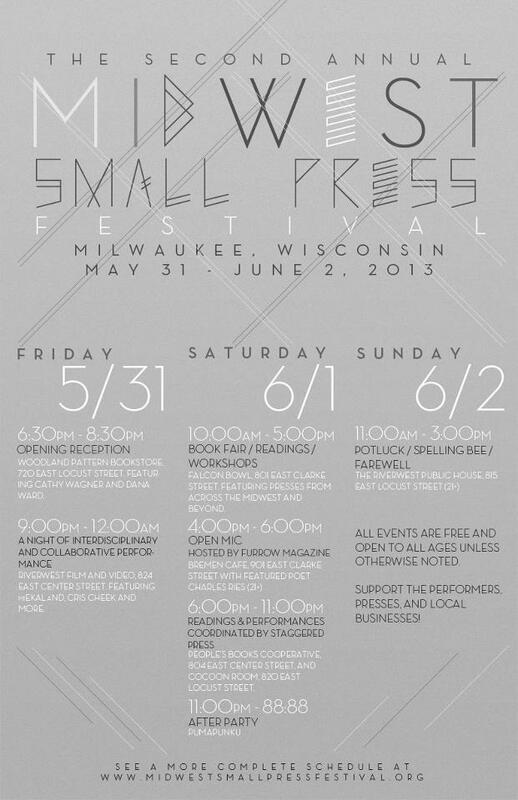 Stop by to say hello and check out all our books, including our limited-edition handmade chapbooks. Details here. Full festival schedule here. And Saturday night as part of the festival programming, Peter & Danielle will be reading with BJ Best, Karla Huston & Cathryn Cofell at the Cocoon Room in Milwaukee. Details here.